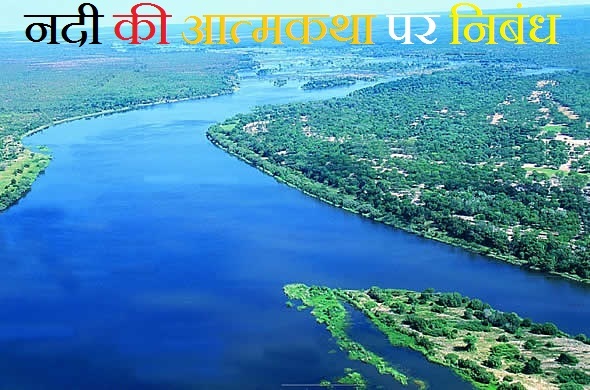 List of Important River Projects in India We have collected some important water Projects in India. Now-a-days GA questions are asking from various section in different views. We hope, it will help you in Competitive exams. Tungbhadra Project Tungbhadra Andhra Pradesh.